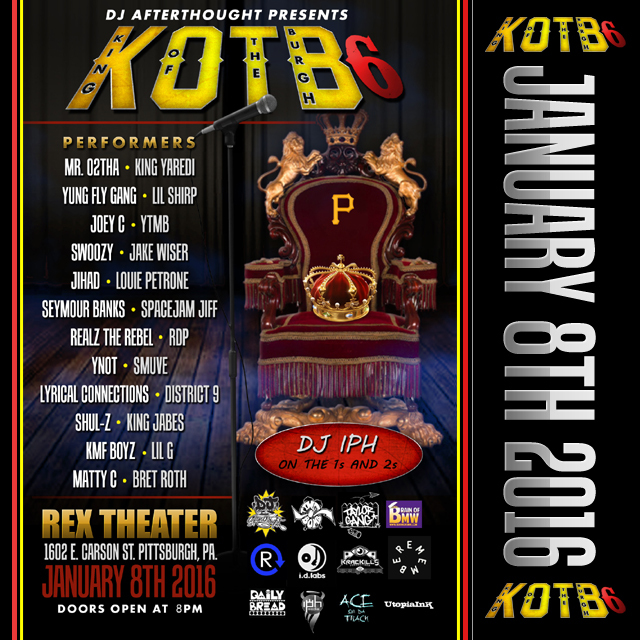 Poll: Who Will Win King Of The Burgh 6 Presented by DJ Afterthought? Poll: Who Will Win King Of The Burgh 5? 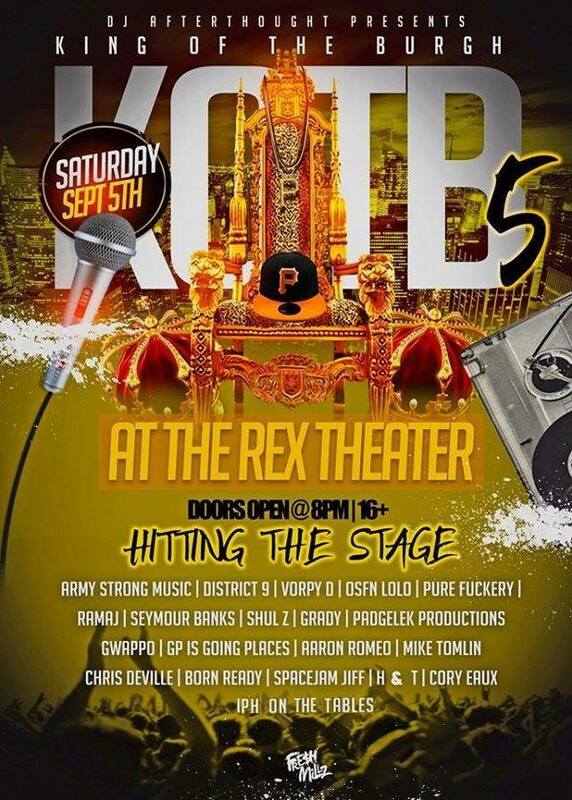 DJ Afterthought Presents: King of the Burgh 5 Saturday, September 5at 8:00pm The Rex Theater 1602 E Carson St, Pittsburgh, Pennsylvania 15203 With great success the Pittsburgh competition series King of the Burgh is back and better then ever!! 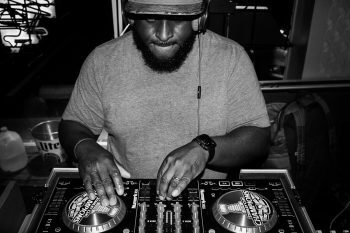 With over $5k in cash and prizes this will be the most packed in event yet….